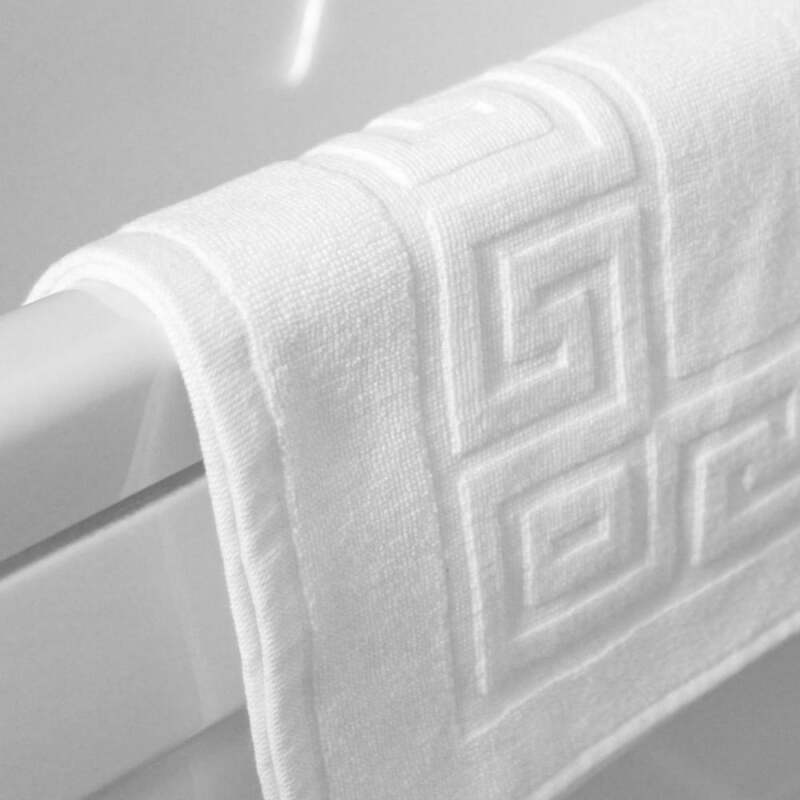 Made from ultra soft, long lasting ring spun cotton yarn this beautiful bath mat from Sleep and Beyond will make a welcome addition to any bathroom. Boasting a substantial weight and an indulgent, sumptuous handle, the collection features a luxurious, deep plush pile for superb absorbency. The perfect comfort after a long soak in the bath or a refreshing shower, this deluxe range will ensure you start or end your day wrapped in luxury. Ideal for hotels, Bed & Breakfast, cottages, guest room or home use.